Delhi, 7th June 2016: Datsun launched their all-new entry level hatchback in the capital the redi-GO. 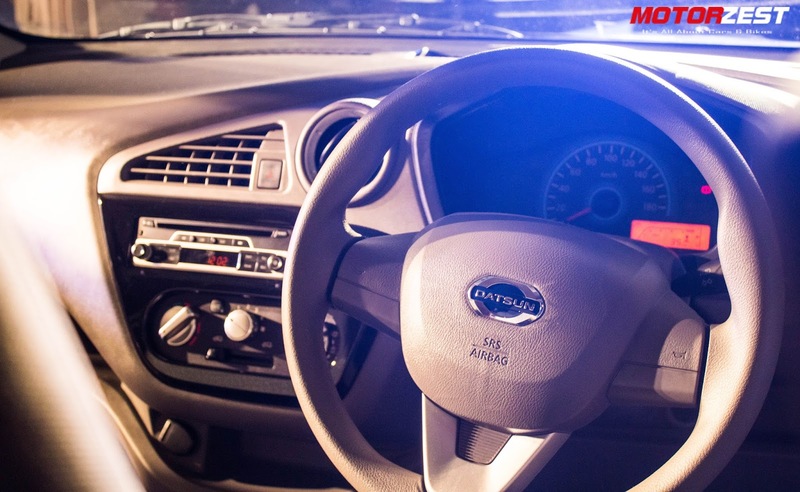 Aiming to redefine the entry-level segment, and what the company calls as an ‘Urban Cross’, was launched at a pretty competitive price of Rs 2.38 Lakh (ex-showroom Delhi). 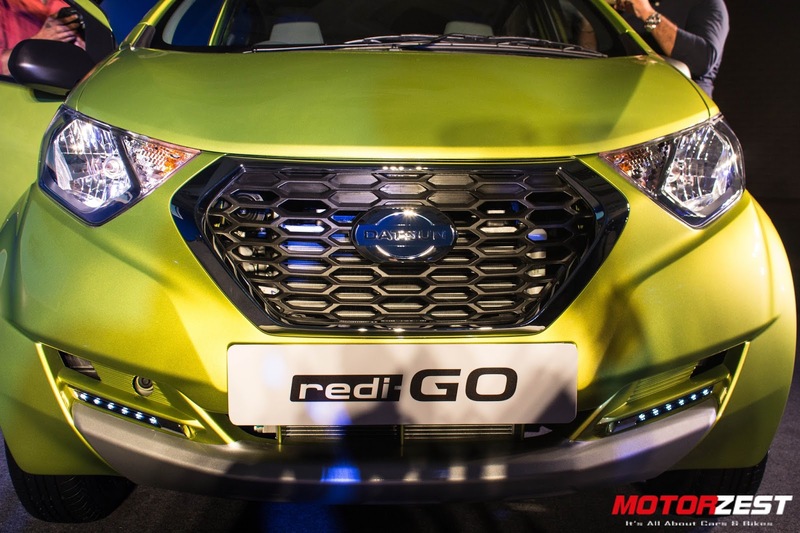 The Redi-Go is based on an all-new and innovative Japanese design philosophy and exhibits an ingenious tall-boy like stance making the car feel a bit bigger than it actually is. On the exterior front, the Redi-Go boasts distinctive features such as day-time running LED’s, swaying lines across the sides and the signature hexagonal Datsun grille adding to the overall charm of this compact yet charming vehicle. Moving to the inside of the car, the redi-GO gets a pretty subtle and simple looking dashboard upfront, although the overall cabin is very airy due to the tall-boy like stance. 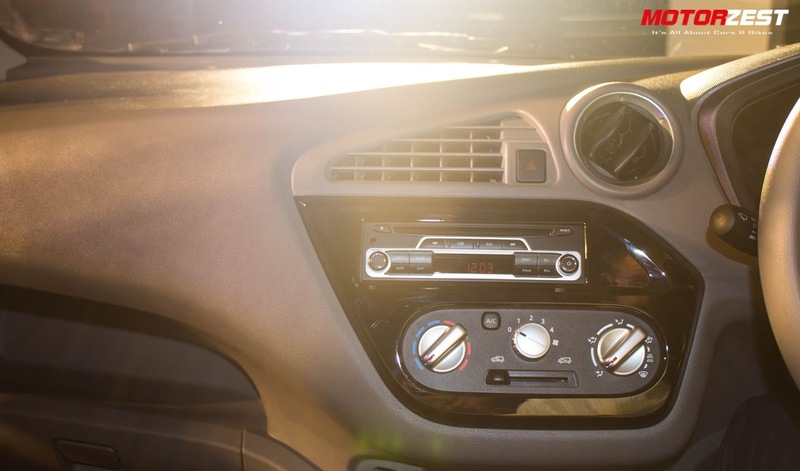 This also makes the car very spacious comparing its overall size and dimensions. 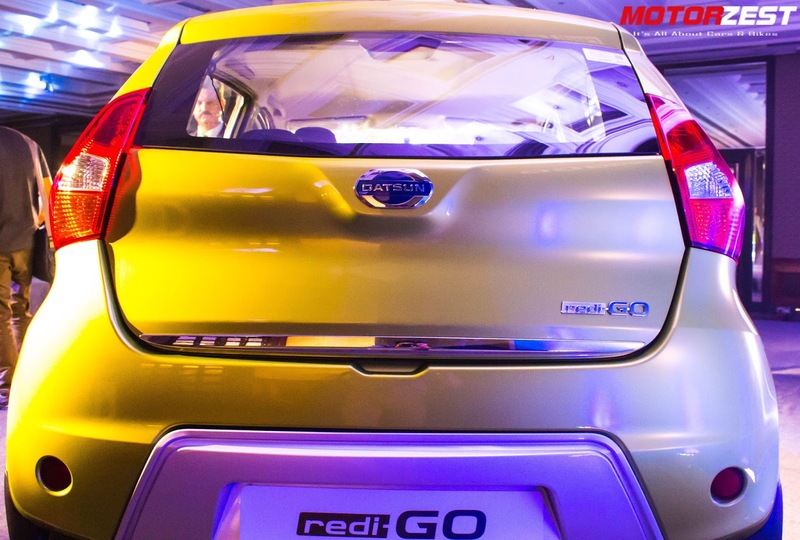 The Datsun redi-GO is available in five different paint scheme which includes Silver, Grey, Ruby, White and Lime. 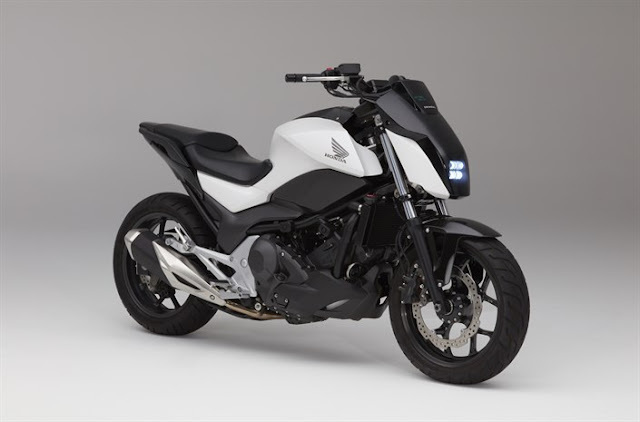 Under the bonnet is a small 3-cylinder 799cc motor that is mated to a 5-speed manual transmission unit and does a 0-100 kph, which the company claims, in 15.9 seconds with an overall top-speed of 140km/h (claimed by Datsun). The company says that the redi-GO can deliver an overall mileage figure of 25.17 km/l which is by far the highest for a vehicle in this segment. Along with all this, Datsun is also offering five different customisation kits for the Redi-Go which include the Urban, Style, Kool, Easy Kit-Enhance and Easy-Kit- Premium styling options that would make the car set apart from the breed and give it a totally unique look. 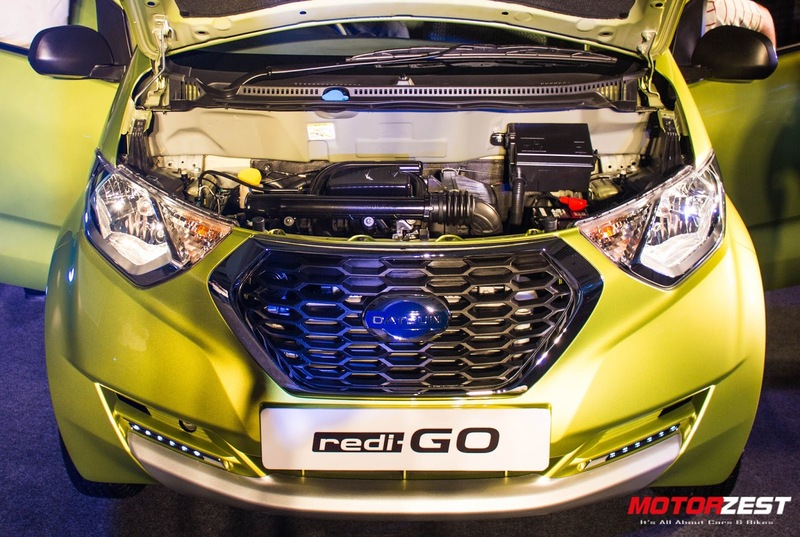 The Redi-Go would be competing in the entry level hatchback segment against the likes of the Hyundai Eon, the Renault Kwid and the segment leader Maruti Alto 800. 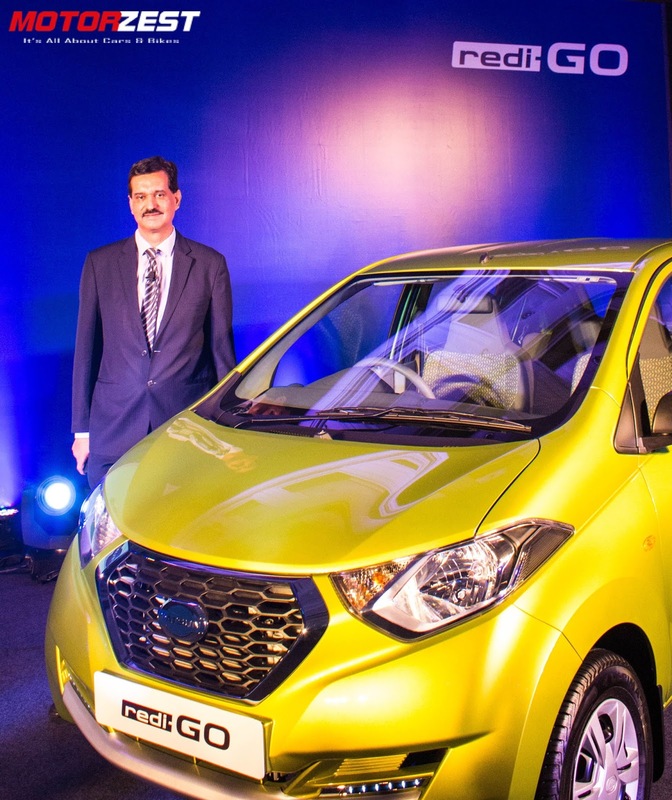 Datsun has high hopes with the redi-GO and is hoping to acquire a good portion of this booming market in the country.